Jeff Simpson is a YETI original. He’s been with us from just about the beginning. 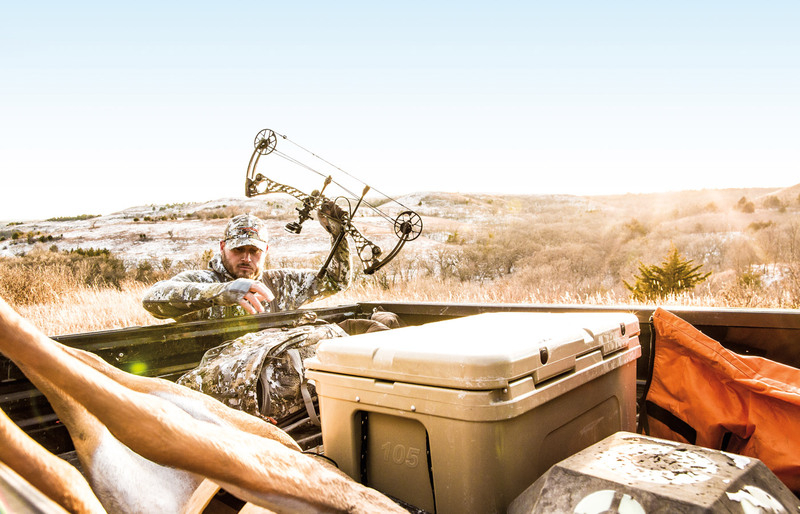 The view from the back of his truck in our 365 commercial is iconic in the hunting space, and he’s contributed so much more to us as our Ambassador program has grown. 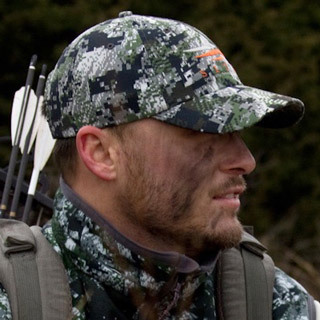 An accomplished big­-game hunter, Jeff has traveled all over the world, but there’s no place he’d rather be than his farm in Kansas getting ready for whitetail season. 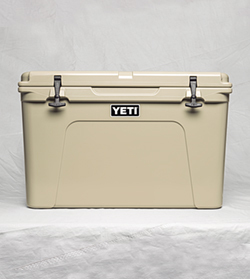 We designed this quality cooler with more height and a smaller footprint so it takes up less room in your boat or truck bed. What goes through your head when you first wake up in the morning when you hunt? With my mistrust in weathermen, I am almost always checking the wind and temps immediately when I wake up. Kansas is home. It’s also where my farming and management efforts are, so there is nothing that tops it for me. As I get older, the process of managing my farms for mature animals is becoming the focus far more so than then kill. Don’t get me wrong; I still want a bright-red frothy arrow in my hand as I walk up on a 200-inch whitetail, but I’m nowhere near as mad at them as I was in my younger years. The balance of management and harvest is my biggest internal struggle. My grandpa, my dad, and my uncle have always been my heroes. Each has taught me valuable lessons and shaped me to be the man I am. I look up to Jim Bath. Jim is probably the most committed and accomplished whitetail hunter that 99.9% of you have never heard of. I’m still in pursuit of that 200-inch whitetail. He keeps me up at night. I’d love one more hunt with my grandfather. It could be squirrels back behind the barn or moose in the Yukon...wouldn't matter as long as it was with him. I can't imagine doing anything else. Marketing, photography, and farming is perfect for me. Seek great adventure, no matter where you are.